This hub is going to list the top 5 biggest video game companies in the world, based on the criteria of quantity of developed and published games. These are all companies that have had great influence in the video game industry and I will be listing them below for your reading pleasure. Who's at the top of the top of video game development and publishing? Read on and find out! In addition, they also released the SEGA Game Gear between the years of 1990 and 1991. SEGA was a victim of circumstance most of the time. 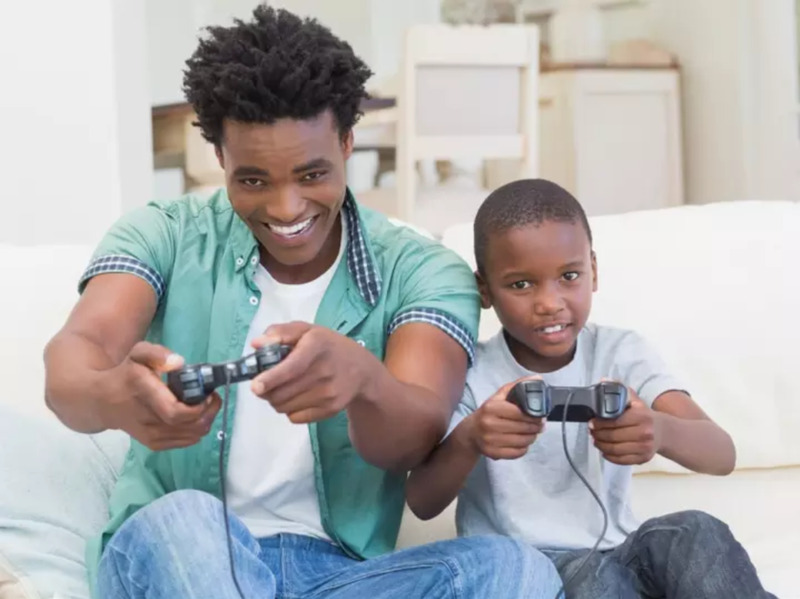 While their video game consoles were well-made and had good game libraries, they could just not compete against Nintendo and, later, Sony and Microsoft. Sega Corporation or, as they're usually called in the world, SEGA is the video game company with the most published and developed games of all time. Most people recognize SEGA's official mascot, Sonic The Hedgehog, even if they haven't played a single one of the games he's featured in. SEGA was a forerunner in the console wars until the year 2002, when they ceased production of their SEGA Dreamcast and decided to fully dedicate themselves to arcade and video game development and publishing. This business decision was brought about as a result of the Dreamcast's poor reception, and an ever increasingly competitive console war (Microsoft had recently joined the fray with its Xbox). Sonic The Hedgehog - This is probably SEGA's most iconic franchise. It started out as a side-scrolling platformer where you had to guide Sonic across levels, using his supersonic speed (hence his name) to clear obstacles and reach the end of the level, all the while avoiding death by falling into a bottomless pit, or getting hit while you have no Rings in your possession. Phantasy Star - This is a well-known franchise that consists mainly of RPGs, although more modern iterations of the franchise are action RPGs with an online and offline component. Virtua Fighter - Another long-standing video game franchise by SEGA. This one, as the name suggests, is a fighting game series. It has been around for the better part of two decades. It's one of my favorite trading card games. It's an example of a video game company branching out in bold directions. Much like SEGA also dabbled in arcade machines games, Konami has branched out to the trading card game industry as well. While Yu-Gi-Oh! 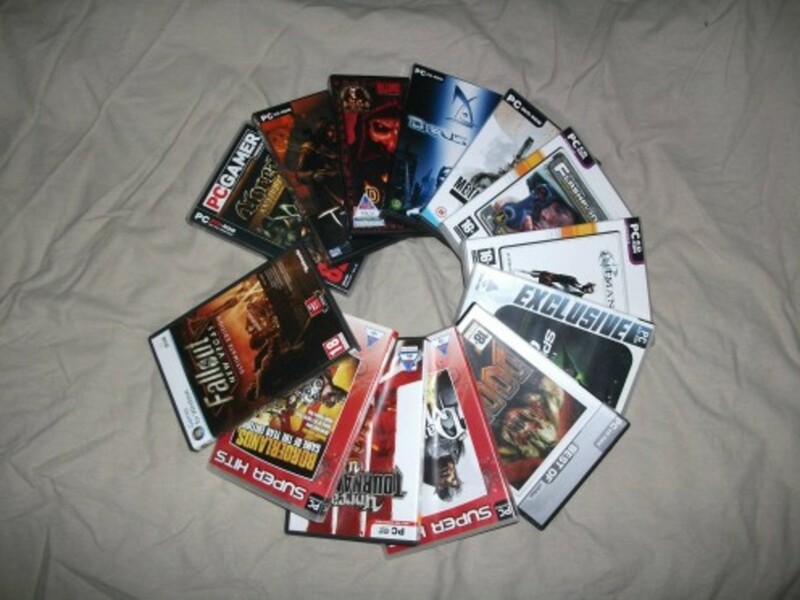 is a trading card game, not all of the video games based on the franchise follow the scheme. Perhaps the biggest deviation for this series is The Falsebound Kingdom for the Nintendo GameCube, which was actually a real-time strategy game with turn-based battles. Nothing to do with cards at all. Konami is a Japanese video game publisher and developer company, and has the second-most video games to its name. Konami's video game offerings are all over the place, with such diverse titles such as the stealth action Metal Gear series and the zany platformer Frogger. Metal Gear - This series, which has seen a great deal of iterations, started as a humble stealth game in the year 1987 for the Nintendo Entertainment System. You usually take the role of Solid Snake as he's tasked to infiltrate one facility or another and complete crucial mission objectives. Castlevania - This is another series that has lived through several video game consoles. It originally started as a side-scrolling platformer game with access to diverse weaponry such as the whip, and eventually evolved into a 3D action RPG. Silent Hill - This is a survival-horror video game series that has even inspired a movie adaptation. Like most offerings of the survival-horror genre, Silent Hill forces you to conserve your items and solve puzzles, instead of just making you mindlessly hack and slash through areas. They have also released several handhelds, with varied (although usually positive) results. Their current handheld is the Nintendo 3DS. 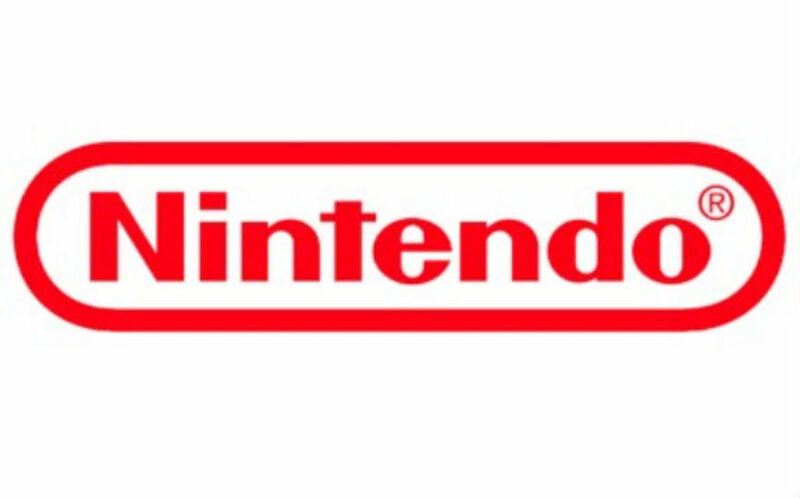 The world's third biggest video game company in terms of published and developed games is Nintendo. They have the highest market value of any video game company in the world, and can claim ownership of some of the most influential video game series of all time as well. Who hasn't heard of Mario, The Legend of Zelda, and Metroid? I daresay that the only negative things you could validly say about this company are that they're reticent to explore new IPs, and their general resistance to third-party development on their video game consoles. The latter is changing, and I sure hope the former is as well. Mario - Nintendo's iconic mascot, and resident Mushroom Kingdom plumber, has been a participant of more games than I dare to even attempt to count. He started his virtual career as Jumpman in the very first Donkey Kong game (that one classic where you have to reach the top of the level and rescue that woman). However, the first game where he was officially Mario was Super Mario Bros, a simple enough platformer that had you going from left to right to complete levels. The Legend of Zelda - This franchise single-handedly brought action adventure games into the spotlight. It started humbly enough as a counterpoint to the Mario series. It was a non-linear game that awarded careful exploration and problem-solving skills. In addition, there was no time limit to get stuff done, so you could take your time and truly savor the experience. For a more detailed sypnosis of the franchise, feel free to click on any part of this sentence! Metroid - In this popular Nintendo series you are Samus Aran, a bounty hunter that goes on missions to right wrongs committed against her in times long past. The Metroid itself is a species of artificial lifeforms that are usually used as weapons. This franchise started out as a platformer with the use of ingenious weapons and gimmicks and has recently evolved into a first-person shooter. After seeing their football market share affected by a competing SEGA game in 2004, they signed exclusive licenses with the NFL, for a duration of 15 years. This could be considered as anti-competitive conduct as they are monopolizing an intellectual property. They went on a very aggressive video game company acquiring spree, which led people to remark that Electronic Arts was trying to monopolize and milk the market. The fact that games developed by companies after being acquired by Electronic Arts tended to be worse than before the acquisition probably didn't help matters any. Most recently, they have adopted the industry standards of having a Digital Rights Management (DRM for short) server that forces you to play online at all times, even if it is a single player game. What's worse is that Origin (the name of the DRM server) has an incredibly sketchy End User License Agreement. I leave the research of Origin's EULA as an exercise to the reader. The fourth biggest video game company in terms of games published and developed also happens to be the number one publisher in the Western world. 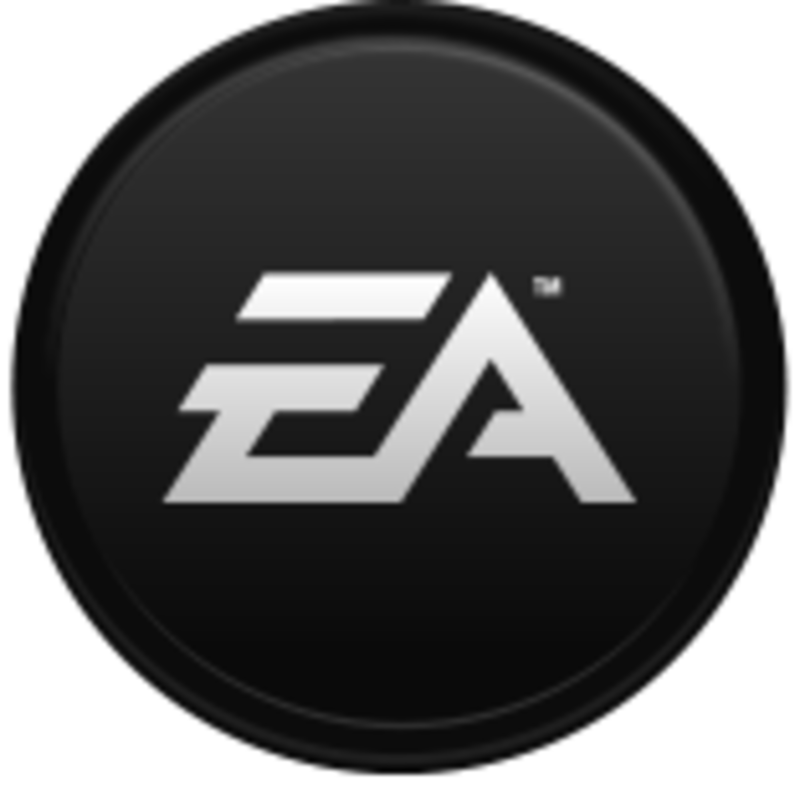 Electronic Arts has been a member of the video game industry for well over twenty years now. One of the first games I ever played (4D Boxing) was published by this video game company. Although they are one of the most successful companies around, they are not immune to controversy. To read a little about Electronic Arts' controversial status in the last decade, feel free to check out the blue box to the right. Wing Commander - This space simulation video game series has you in the cockpit of a variety of different spaceships as you complete missions that depend on the game itself. There are a wide variety of ships in each game, and they all perform differently. For example, in one mission you may be flying a bomber (which is slow but powerful) and in another you may be flying a fighter ship (quicker but also less deadly). SimCity - This city building simulation video game series would later go on to spawn mainstream sensation The Sims. For those of you who have never played SimCity but have played The Sims, think of it as having to build a city instead of having to take care of its citizens. Need for Speed - This is the most successful racing video game series in the world. It started as just another racing game where you get from start to finish in a pre-determined track as fast as possible, and has become a street racing game where you find explore a city and find NPCs to race against. Like Electronic Arts, Ubisoft also has its own DRM Server called Uplay. While not all games that run with Uplay require you to stay online, they all do require you to be logged in when you start up the game itself. Having purchased a copy of Heroes of Might and Magic 6 a few months ago (50% off at Amazon.com! ), I can tell you that it is currently more annoying than it needs to be. It does get bonus points for not being nearly as obnoxious as Origin is. Uplay has been met with more than a bit of controversy, but Origin and it represent the way of the future if triple A video game companies get their way. I could go on a rant that it's more about profit maximization than anti-piracy, but that's a subject best left for another time. 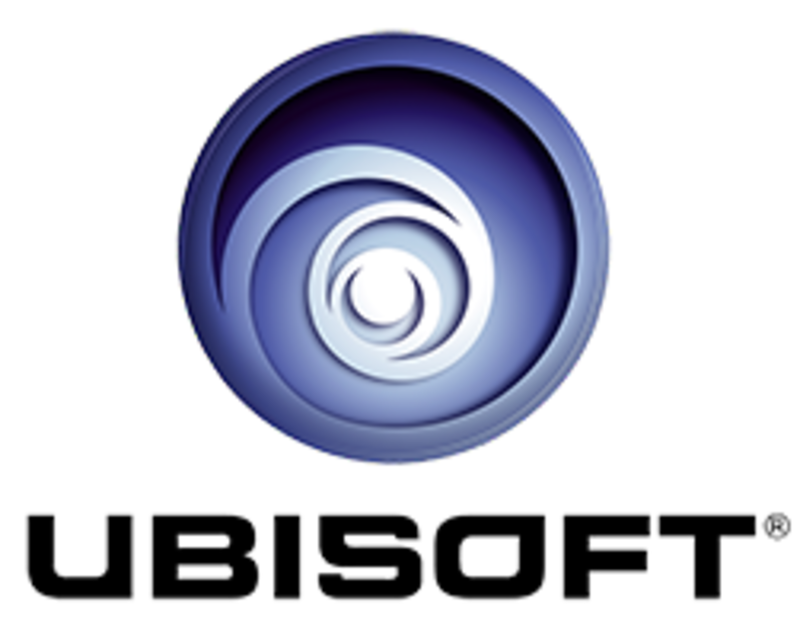 Ubisoft Entertainment, or just Ubisoft for short, is the fifth biggest video game company in the world, and closes out my list. They are a French owned video game developer and publisher that has released many game series throughout their rich history. Recently, they acquired the rights to the Might and Magic franchise (which also includes the turn-based strategy spinoff, Heroes of Might and Magic). Rayman - This is Ubisoft's quintessential platformer video game. Over the years it has evolved several times, from 2D platformer to 3D platformer to a collection of minigames optimized for the Nintendo Wii. You can say what you will about Rayman, but he is sure is memorable. Tom Clancy - This is a long-lived franchise that is further divided into several main series. Perhaps the most memorable series of this video game franchise is Splinter Cell, which is an extremely realistic stealth action game. While you do have ready access to weaponry, it's rarely a good idea to actually use it. Assassin's Creed - As far as video game franchises go, this one is actually pretty recent. However, it has quickly garnered an astounding amount of fans, with its action-based game-play tinged with just the right dose of stealth (in other words, much less than that required of the player in the Splinter Cell series). Which is your favorite video game company out of the five mentioned in this Hub? These are the top 5 biggest video game companies in the world, based on the criteria of most developed and published games. I chose this criteria as it is objective and quantifiable, unlike game quality, which is subjective. Feel free to voice out about these companies (or any other video game companies) in the comments section! Sega all they way! Sony & Microsoft don't know what they're doing. The only reason they are still in the race is due to the deep-pockets of the companies backing them. I do love Ubisoft Games, but agree on the fact the Upay can sometimes be annoying. I think you missed out a few like Activision, Bethesda and 2K games. Is this a joke? You left out the biggest of all, Activision Blizzard. Rockstar Games is the Best! Wow! Hard to believe that Sega is still around let around in the top. I guess I've just not been exposed to those types of games lately. Konami has the best games! Where it is rockstar ? This really was such a good read. I love playing older video games. Thanks for bringing back some great memories. Great hub! Tom Clancy is one of my favorites. You have used interesting criteria for your analysis here. Most people would not recognise the influence Sega has had in modern video games. Nintendo is arguably the most important, but, their gameplay interpretation lacked the eventual conquest of graphics. Sega and Nintendo's interpretations shaped, in differing ways, with the exception of Origin Systems (Ultima Online lead to WoW) just about every game hitherto. Even Wolfenstein and Goldeneye were inspired by Sega's technology and games being Out Run and Virtua Co, correspondingly. Sega pioneered the use of polygons in gaming and Ken Kitaragi has cited Sega as the inspiration for PlayStation's 3D hardware. Sony originally planned a 2D machine but after playing Virtua Fighter, Kituragi san had just the direction he needed. I would say that while Nintendo is perhaps the most important company in modern gaming, Sega are the most influential in toto. Loved this hub winter. I grew up on the Nintendo systems in general, while my cousins had a sega genesis. I remember playing madden on the sega whenever I came by their house. We would play ken Griffey jr.s baseball on the Super Nintendo. 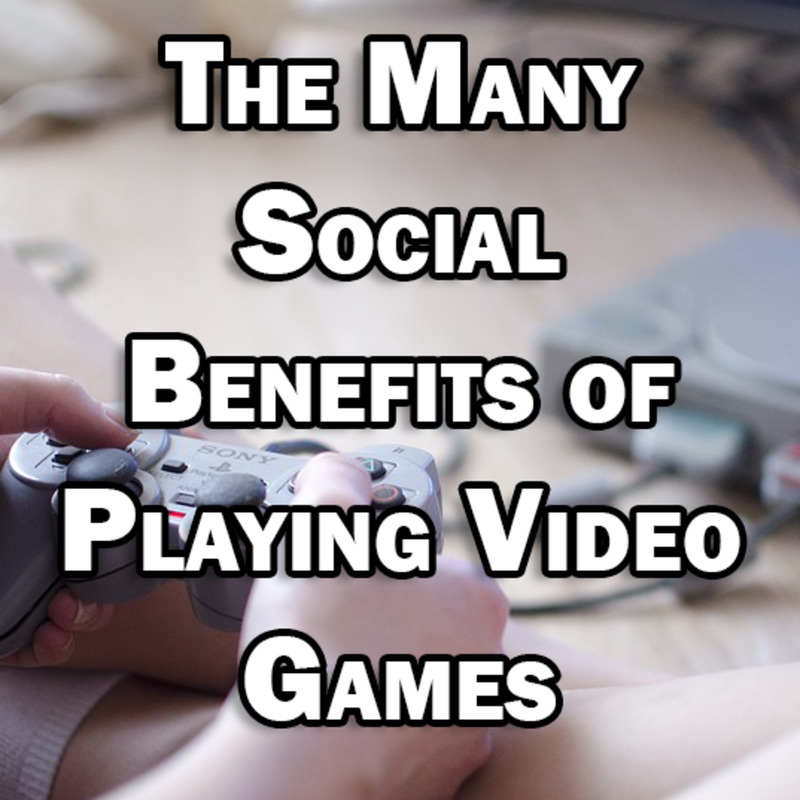 Whenever I wasn't outdoors playing football or doing something constructive, I was indoors playing games with friends. I played legend of Zelda like it was going out of style. Super metroid man.......just super metroid......that's all you can say....speed running. Voting this up and sharing! Great job. Hello there Daniel! Thank you very much for your analysis on just who benefits from DRM. Truth be told, I never thought of that angle before. However, the way you lay it out makes perfect sense. Wouldn't be the worst thing shareholders make the business they're investing in do. The DRM is not even about profit maximisation. It's purely to appease shareholders who have no idea of the workings of the business. That DRM doesn't really put a dent in piracy is evident and well-known, but what's really important when it comes to profits is that it costs three times, for the little benefit it brings. 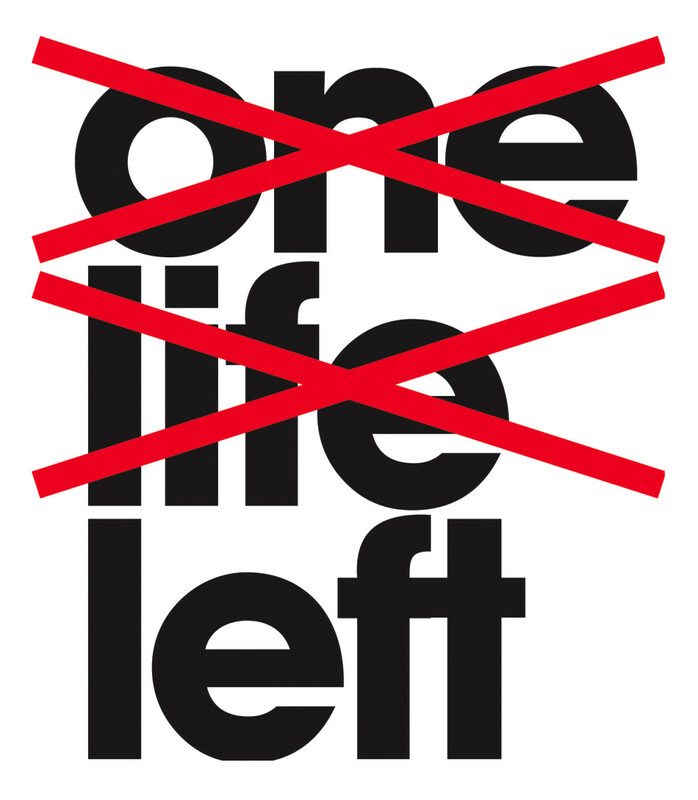 One, you have to license or develop and maintain a DRM solution, two, you lose sales because an increasing number of players is very wary of on-line DRM, and three, you need a lot of additional customer support due to all the problems it creates for legitimate customers. Especially the last part is an enormous expense that is often underestimated and mostly not directly linked to DRM in fancy business report. If shareholders could be made to understand how many millions they're spending on something that doesn't work, simply because they believe every misinformed press release out there... but you can forget about that, especially for publicly traded companies. They're led by headless chicken. I suspect that the usual anti-piracy propagandists like the ESA are mainly backed by Sony DADC and other providers of DRM solutions, because they're the only ones profiting from this charade. It's certainly not the developers, publishers, or players of the games. YES!! no sony or microsoft!THANKS!! Thanks for the post, it was very interesting. Voted it up and all the jazz. Be interesting to see which make the most money. These are the top 5 video game companies in the world in terms of the criteria of quantity of developed and published games. Blizzard has not developed and/or published even a small portion of what the Big 5 have. That doesn't say anything about their game quality, but that's not what I'm talking about in this article. I'm a Nintendo junkie. I've been a member of the Mario Army since the days of SNES. Great hub. My favourite companies are old school. I always liked Ocean Software and on the Amiga The Bitmap Brothers and Team 17 were awesome. UbiSoft have released some good stuff - and on the PC Lucas Arts have turned out some great games over the years. My favorite genres are RPGs and strategy games. It would bring the classic game back, since it was made by Obsidian. I enjoy adventure & action more than anything. It's all good. To be fair, I've heard Fallout: New Vegas brings the classic Fallout RPG feel into Bethesda's engine. @hildred: Nintendo FTW! I used to enjoy EA games WAY back in the day. I don't think I've played an EA published game in the last decade (although I could be wrong; the games you least expect have the most famous publishers). Most of my gaming experiences come from Nintendo (Zelda, Metroid, some Mario) and EA (SimCity, The Sims) so suffice to say those are my biases. Although I do have a bone to pick with EA for their acquisition of Maxis and what befell the Sims franchise afterwards. Used to be good times, now it's eh times. Oh no! I hated Fallout until they bought 3 out. Thanks for your input alcosin, Indigital and amberlewis! Nice to hear your thoughts! @Indigital: I've heard Skyrim is pretty good, but don't want to get it for the PC, so it may be a while before I get a PS3 and Skyrim. I played Oblivion for over 60 hours, so if Skyrim is any good, it's a game I'm looking to get eventually. I kind of resent Bethesda for Fallout 3 though. I started the series out back when Interplay still owned it, and the feel the series had is something that was lost in the switch to first-person shooter with RPG elements. First of all i want to say you awesome and thanks for this enough good hub.I agree with you these are 5 biggest and re-known companies of games.Sega is my most favorite company from this.So i give vote to it. Best adventure video-game company = Bethesda! I love EA for its sports, but all their other games drag. Ubisoft is pretty good at story-telling, but ain't got the graphic or setting spot-on. A nice overview of the industry -- my favorite games tend to come from EA. Voting this Up and Interesting.